Before we go any farther, I want to lay somethin’ on you; it’s not heavy and it’s not to imply that you don’t already do it. It’s just a reminder… to all of us. The next chance you get, do somethin’ nice for somebody – say ‘good day,’ hold a door open – and don’t wait around for a thank you… you don’t need it. And because of you, that person will go out and do something nice for somebody, and then that person will go out and do something nice for someone else, and this whole world can wind up doing nice things for each other and we can be the ones that start it. 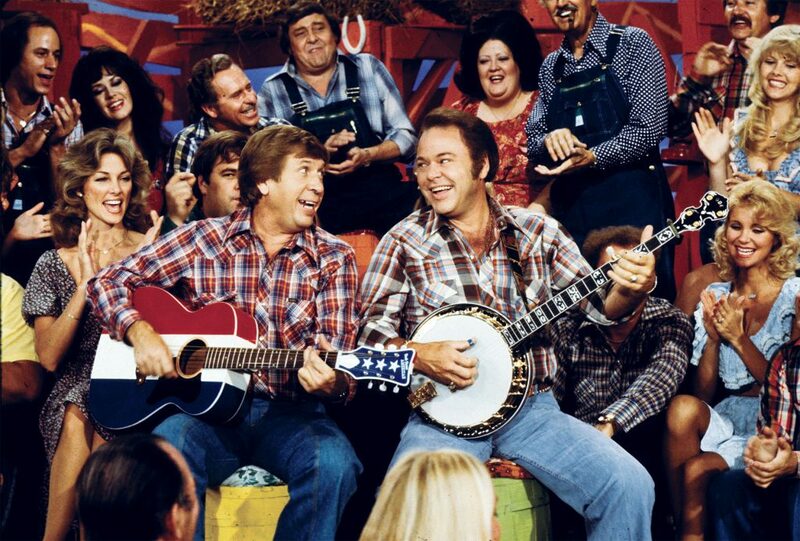 Roy Clark, the legendary ‘superpicker’, GRAMMY, CMA and ACMaward winner, Country Music Hall of Fame and Grand Ole Opry member and co-host of the famed ‘Hee Haw’ television series, died today at the age of 85 due to complications from pneumonia at home in Tulsa, Okla. In fact, that’s what Clark titled his autobiography, My Life — In Spite of Myself!with Marc Elliot (Simon & Shuster, 1994). 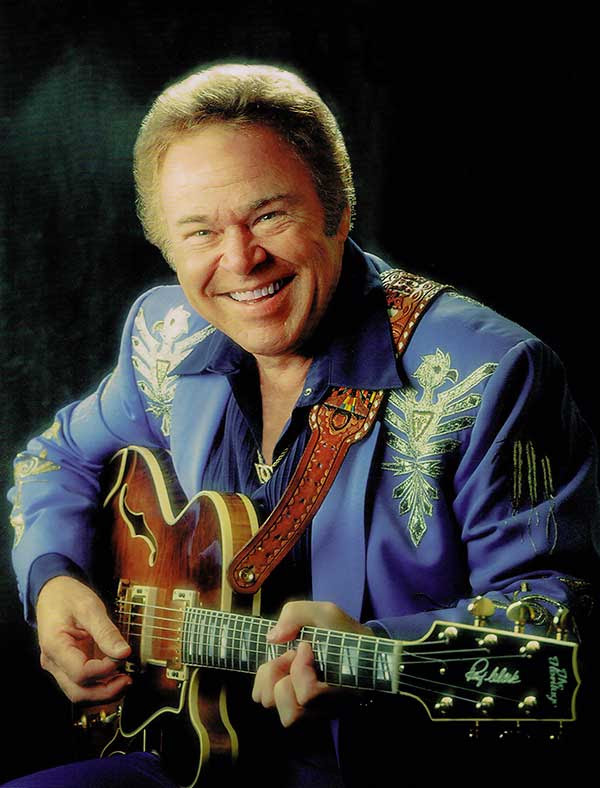 The book reminded many that there is much more to Roy Clark than fast fingers and a quick wit. The guitar wizard soon went on tour with country legends such as Hank Williams and Grandpa Jones. After winning a national banjo competition in 1950, he was invited to perform at the Grand Ole Opry, which led to shows with Red Foley and Ernest Tubb. Yet he’d always return to D.C. to play not only country but jazz, pop, and early rock’n’roll (he’s prominently featured in the recent book Capitol Rock); to play with black groups and white groups; to play fast, to even play guitar with his feet. In 1954, he joined Jimmy Dean and the Texas Wildcats, appearing in clubs and on radio and TV, and even backing up Elvis Presley. A generation or two has also grown up listening to him. In 1969, Yesterday, When I Was Young charted Top 20 Pop and #9 Country (Billboard). Including Yesterday,Clark has had 23 Top 40 country hits, among them eight Top 10s: The Tips Of My Fingers (#10, 1963), I Never Picked Cotton (#5) and Thank God And Greyhound You’re Gone (#6, 1970), The Lawrence Welk-Hee Haw Counter Revolution Polka(#9, 1972), Come Live With Me (#1) and Somewhere Between Love And Tomorrow(#2, 1973), and If I Had It To Do All Over Again (#2, 1976). In addition, his 12-string guitar rendition of Malaguena is considered a classic and, in 1982, he won a Grammy (Best Country Instrumental Performance) for Alabama Jubilee. When he returned in 1988 to now-Russia, Clark was hailed as a hero. Though he’d never bought a joke and doesn’t read music, the self-described, and proud of it, “hillbilly singer” was that rare entertainer with popularity worthy of a star on the Hollywood Walk of Fame and respect worthy of the Academy of Country Music’s Pioneer Award and membership in the Gibson (Guitar) Hall of Fame; an entertainer who could star in Las Vegas (the first country artist inducted into its Entertainers Hall of Fame), in Nashville (becoming the 63rd member of the Grand Ole Opry in 1987), and at Carnegie Hall. Roy was inducted into the Country Music Hall of Fame in 2009. A memorial celebration will be held in the coming days in Tulsa, Oklahoma…Details forthcoming.